Havana is teeming with tourists from all over the world. A few weeks ago I made my first trip to Cuba. It was a trip planned last year with a group of cigar aficionados, and needless to say, we were excited to finally visit the renowned birthplace of cigars. For this article I will focus solely on the “cigar experience” while in Cuba, leaving all political observations aside. I have many conflicting emotions about life in Cuba, but as a cigar lover, visiting Havana and Pinar Del Rio was an amazing experience, nothing short of total immersion into a world steeped in cigar culture. Are Cuban cigars legal in the US? This is a question I get asked most often when I tell people I visited Cuba. The answer is yes, if you buy them out of the country. They are still illegal to purchase from within the US, but you can bring up to 100 cigars (or $800 worth) back from any other country before you get hit with a tax. Technically, you can bring back an unlimited number of cigars for personal consumption, but Cuban customs will want to see receipts for anything more than a few boxes. Once in the US, you can give the cigars as gifts, but are prohibited from selling them. It is still illegal to buy Cuban cigars online from within the US. 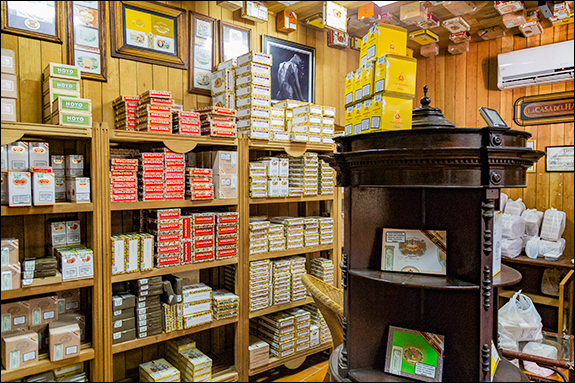 Habanos stores are everywhere in Havana. If you are going to visit Havana, you’ll need three things: 1) good walking shoes, 2) a backpack, and 3) a pocket full of 1 CUC coins. Cuba is a popular tourist destination and is visited by people from all over the world. At any given moment you can find yourself shoulder to shoulder with Italians, Brazilians, Britons, Germans, and now, Americans, and Havana is where everyone congregates. The streets are teeming with pedestrians walking on cobblestones and uneven pavement. Sturdy shoes with good support will keep you going as you visit the many churches, historic buildings, and, of course, cigar shops. There are two currencies in Cuba: the Cuban Peso (CUP) and the Cuban Convertible Peso (CUC). The CUP is used by the natives and rarely seen by tourists. This is confusing at first, but once we arrived, we used the CUC solely, and never encountered any CUPs. We converted our US dollars to CUCs once there, and that was all we used. The exchange rate is $1 USD to 1 CUC, with a 10% surcharge for using US dollars, and a 3% currency exchange fee. So in reality 1 CUC will cost you $1.13. I found out quickly, that to fully enjoy Havana, a pocket full of 1 CUC coins comes in handy. 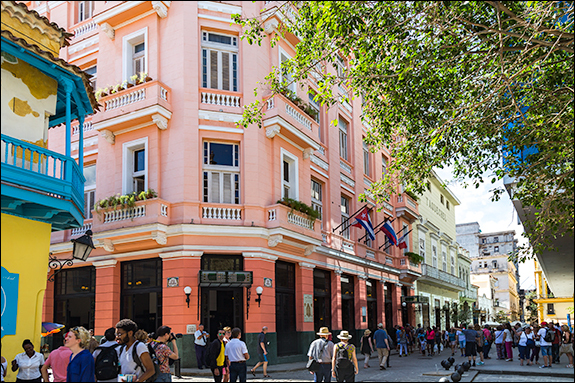 Tourism is one of the few ways the Cuban people can augment their meager salaries. Tipping is important, and it literally helps put meat on the table for many Cubans. If you want to use the bathrooms, you’ll need a CUC; want to take a picture of a woman dressed in colorful native garb, you’ll need a CUC. Unlike the US, where draconian smoking restrictions keep us from enjoying our passion, Cuba promotes cigar culture. It is their second largest export, and smoking is allowed almost everywhere. To someone with limited exposure to Cuban cigars, it was amazing to see Habanos stores throughout Havana, stocked with great cigars from floor to ceiling. All the Cuban brands are there, however, not every store has the same stock. I wanted some Punch Punch cigars, and found them in the Hotel in Pinar Del Rio. But it’s important to not be seduced by locals promising better prices for Cohibas on the street or in your hotel. Everyone in trying to make extra money by selling cigars and they are not the same as what’s sold in the official Habanos stores. 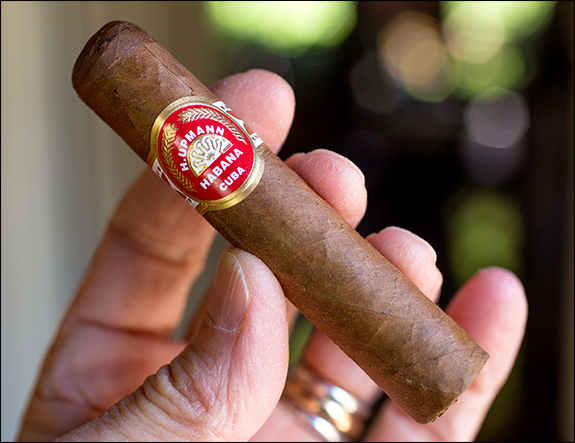 Small but delicious, the H. Upmann Half Corona. Fortunately, finding a good Habanos store is easy because they are everywhere, and all have the same prices. And the prices in Cuba are the best you’ll find worldwide. No, you won’t find Cohibas for $5 a stick, but there are plenty of great cigars at affordable prices. 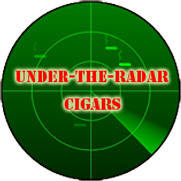 I bought a box of H. Upmann Half Coronas for 70 CUCs ($79 USD), and they are amazing cigars. I also bought that box of Punch Punch for 170 CUCs ($192 USD), also an outstanding choice. When buying cigars in Cuba, it’s important to get receipts. Some stores will give you a red invoice that confirms the cigars are not counterfeit. When leaving the country, you may need to show proof of purchase. My advice is to not put any cigars in your carry on luggage. If Cuban customs sees cigars they might make you open the boxes for inspection and ask for receipts. I brought back three boxes in my checked luggage and had no problems. Upon entry into the US, I told the customs agent I had “some cigars” and they waved me right through. 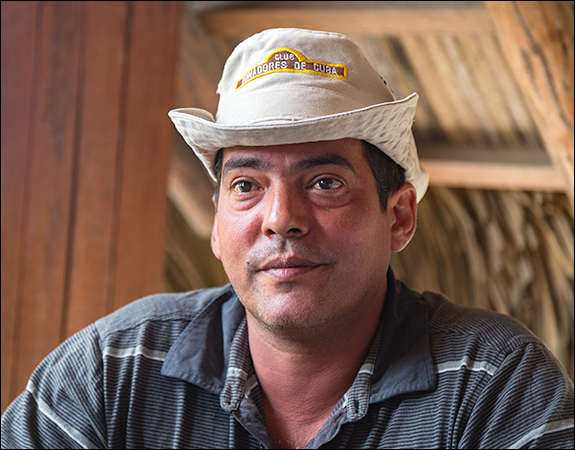 While in Pinar Del Rio, we spent a day with Hirochi Robaina. He is the grandson of Alejandro Robaina, the most famous tobacco grower in Cuba. Sadly, Alejandro passed away in 2010 at the age of 91, and Hirochi has since taken over running the Robaina farm. There, over a delicious lunch of lobster and roasted pig, we learned much about how Cuban tobacco is grown and processed. Unlike other countries where cigar makers control the growing, curing, fermenting, and rolling of their cigars, in Cuba the government controls everything. 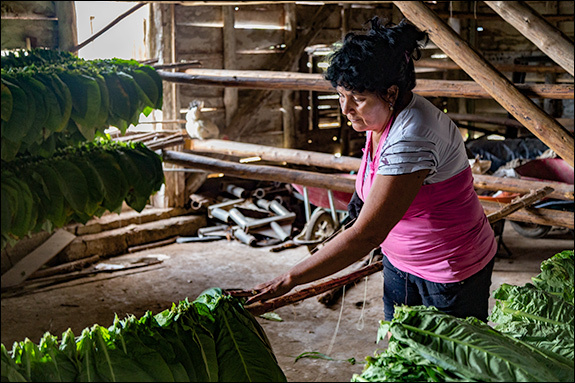 All the tobacco is grown on small farms, and then delivered to a cooperative collection facility. From that point on, the Cuban government takes control of the fermentation, sorting, distribution, and finally, the rolling of all Cuban cigars. Hirochi Robaina gets emotional remembering his grandfather Alejandro. Wrapper leaf being strung up for curing at the Robaina farm. While in Havana, we took the Partagas factory tour. For someone who’s been to Nicaragua and the Dominican Republic, this tour was a disappointment. We were closely watched by the factory staff and weren’t allowed to take photos of the cigar rollers. All we could do was peer into the doorways and observe. This was not an easy task due to the crowded conditions and narrow corridors. The building itself was a beautiful old structure, and to someone who has never seen a cigar factory, this might be a nice experience. But I was used to walking around the rolling tables, sampling cigars, and talking with the staff about the cigar making process. The limited access during the Partagas tour was frustrating. However, it was interesting to see that in Cuba, there are no Lieberman machines. The filler is hand-rolled into the binder without the assistance of a device. This may contribute to the draw issues long associated with Cuban cigars. But most factories on the island have now started using draw testing machines to address this problem. I was also surprised to see that in Cuba, one person does the bunching AND the rolling. In all other countries, cigar production is a two-person operation. One bunches the filler into the binder, puts it into the Lieberman, rolls out a crude cylinder of tobacco, and puts it into a mold. 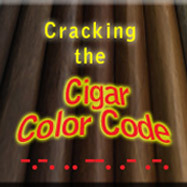 All the while, another person at his/her side is busy completing a cigar by applying the wrapper. Working in pairs speeds up the process and increases output. But in this way, Cuban cigars could be considered more solamente a mano (handmade) than those of other countries. I also observed that the pace at the Partagas factory was considerably slower than what I was used to seeing elsewhere. But this is true for all aspects of life in Cuba. 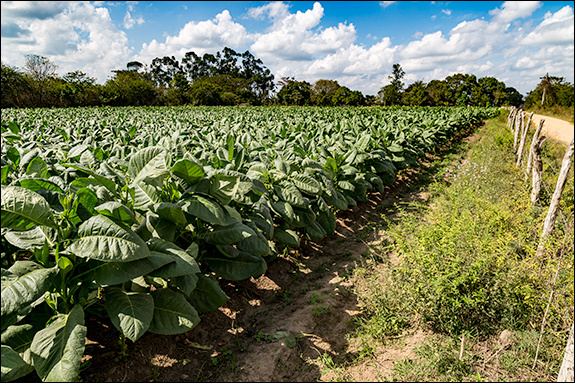 Tobacco in Cuba is grown on small cooperative farms. For this cigar lover, visiting Cuba was like being set free to fully enjoy my passion. We smoked cigars with every meal, with each mojito, and had access to cigars that, in the US, are only a rarity. It’s a country that is old fashioned in its ways, and being there was like going back in time. Cuba is charming, friendly, and a place where simple things are valued most. There, life is lived at a pace that we cigars smokers seek every time we light our favorite cigar. Cigars never tasted better than when we were in Cuba, and now, each time I smoke one of the cigars I brought back, I relive an adventure that will stay with me for a long time. Visiting Cuba is a unique experience, and for a cigar smoker, it has special meaning. It was on the top of my bucket list for years, and it’s a pilgrimage every serious cigar smoker needs to make. A Lieberman machine is a manual device that rolls binder tobacco around the filler. Great recap of our trip; makes me want to be back in Cuba. We spent many wonderful hours with the Cuban people chatting and exchanging perceptions about life in both the USA and Cuba. Of course, the tobacco experience was exceptional. The Catholics have the Vatican, the Jews have Israel, and cigar smokers have Cuba. Thank you for sharing a nice perspective of our trip. Nice article Artie. Made me smile with memories.